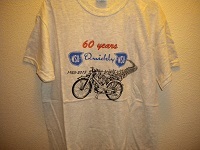 Please note, all prices listed are excluding postage costs unless stated. NSU Quickly book - Just Arrived - "NSU Quickly Alle Modelle + Quick 50" by our good friend and NSU expert Klaus Arth. 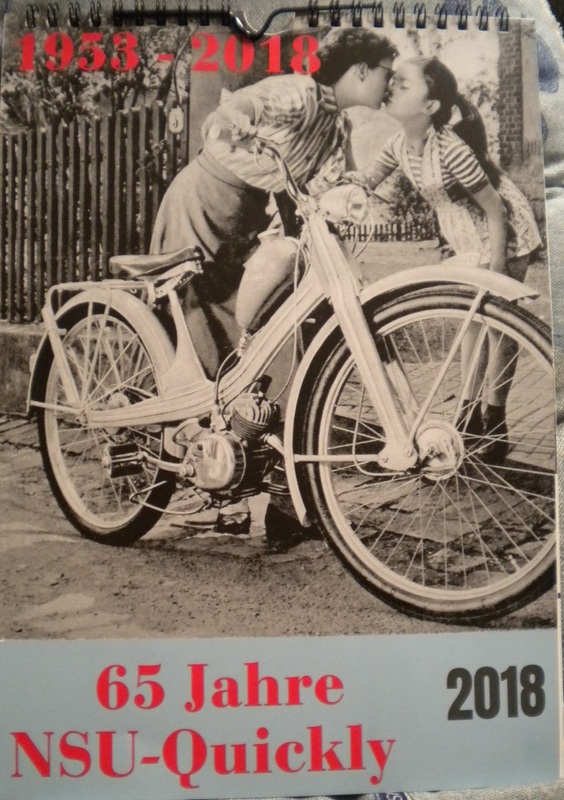 134 pages, hard back A4 size, script in German with lots of descriptive black and colour pictures of all models. 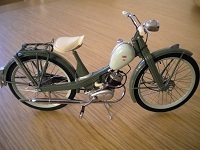 An interesting article and pictures of the prototype Quickly dated January 1953. 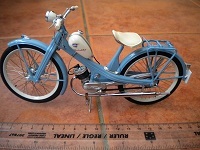 Factory pictures. 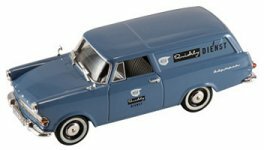 technical information, wiring diagrams, and the 1955 record breaking Quickly engined 'Flying Cigar' racing machine. 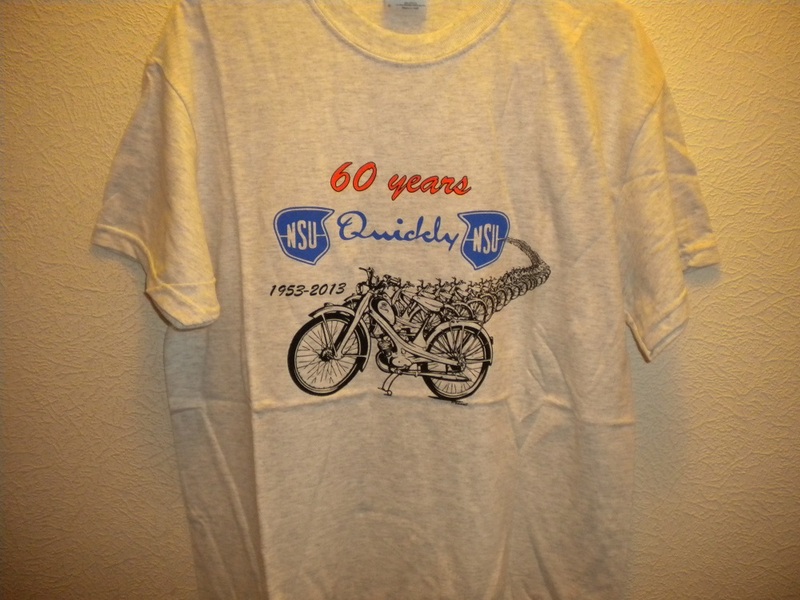 "60 years of the NSU Quickly" T shirt. 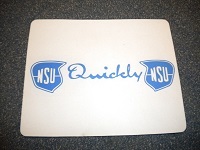 NSU Quickly mouse mat - blue/white. 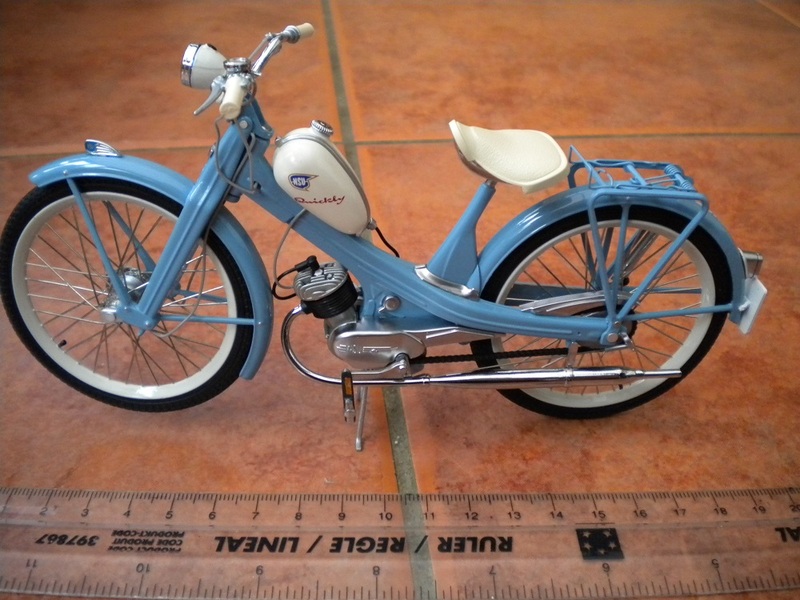 Ideal birthday or Christmas present. 1:43 scale model Opel Rekord van with 'NSU Quickly Dienst' circa 1960. 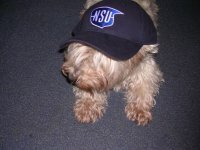 NSU - The Complete Story. Hard back book in English by Mike Walker. 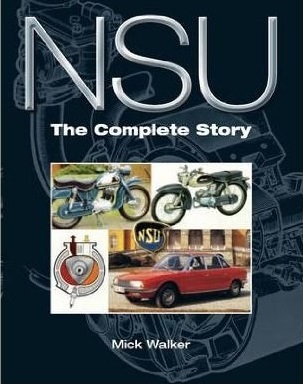 Complete story of NSU from knitting machines in the 1870's to the RO80 rotary engined car in 1977. 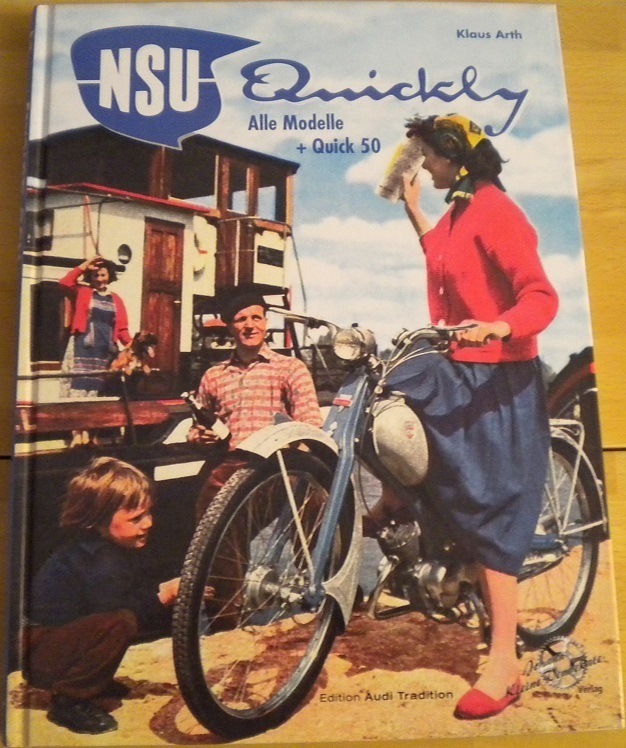 Lots of colour and black pictures of cars, bikes, NSU's racing motorcycling history, 238 pages. Blue baseball cap with NSU badge, adjustable to fit all sizes (Dog not included! ).